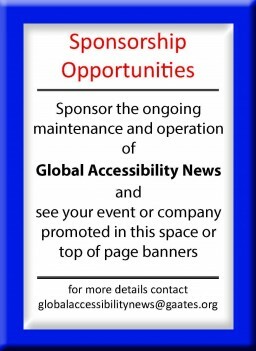 British assistive technology innovators Dolphin Computer Access this week launched GuideReader, offering people who are blind and low vision Americans a new, effortless way to find and read accessible books and newspapers. 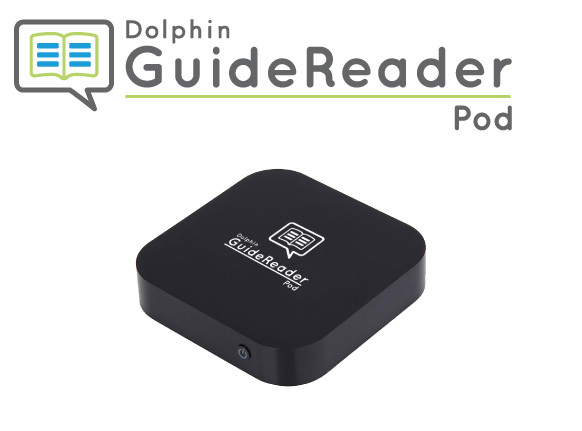 GuideReader connects to a TV and is specially designed for seniors who are blind or have low vision to read their favorite books and newspapers in the same way they watch their favorite TV programs. GuideReader includes a remote control which readers can use to navigate GuideReader’s simple menus. Browse for a new title, download a book, start reading, adjust the book’s volume and jump to a specific chapter, all effortlessly achieved with a remote control. With 100,000s of accessible books instantly available and the readers’ preferred daily newspapers delivered direct to their TV, GuideReader offers a rich but instantly familiar experience. US residents can login to popular accessible book and newspaper libraries, including NLS BARD, Bookshare and NFB NEWSLINE, and GuideReader ‘guides’ you through simple steps to browse, select and download a new bestseller or an old classic. GuideReader is exclusively available through assistive technology experts and GuideReader master distributor, Irie-AT, and their 60+ dealers across the United States.